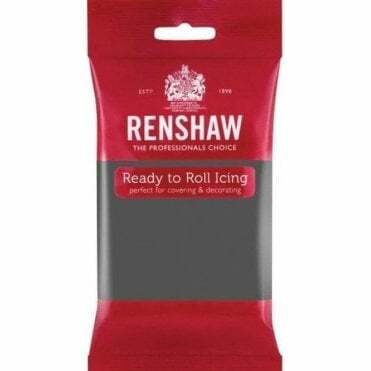 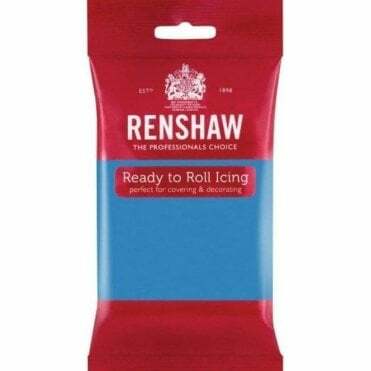 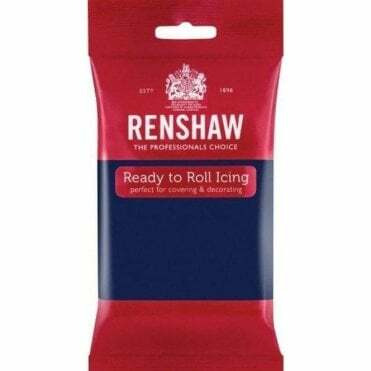 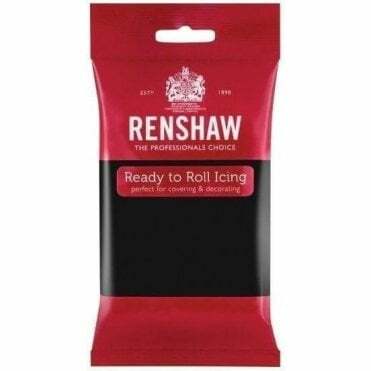 Renshaws icing is the ultimate cake maker's tool. You can use it to decorate cakes of all kinds, cupcakes and cookies, to create models and decorations or use it in kids' craft. The possibilities are endless. 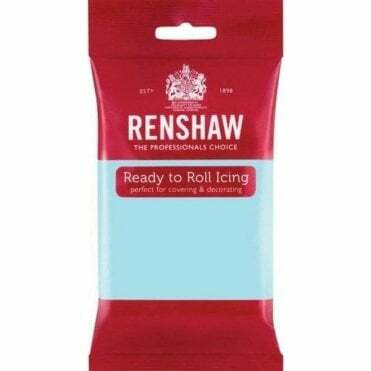 Renshaw fondant icing is available in white, celebration and an unrivalled palette of 34 colours! which means that you can make anything from the purest four-tiered wedding cake to amazing celebration cupcakes. Renshaw fondant icing contains gum tragacanth which means it is extremely pliable and easy to work with. 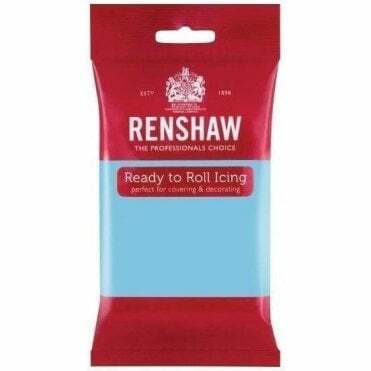 This allows you to mould and work with it to get the desired effect before it begins to harden up.